Ars longa, vita brevis. 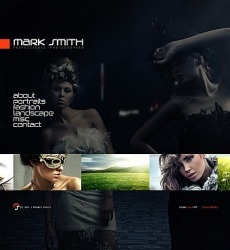 Art is long, life is short. 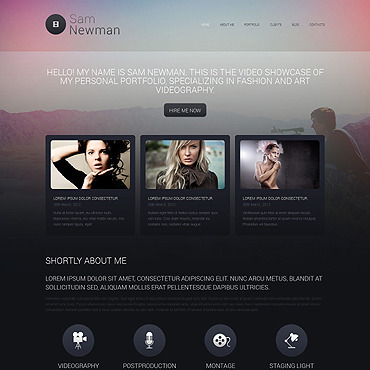 Don't lose your chance to present your art to millions of people online, let them know about you. 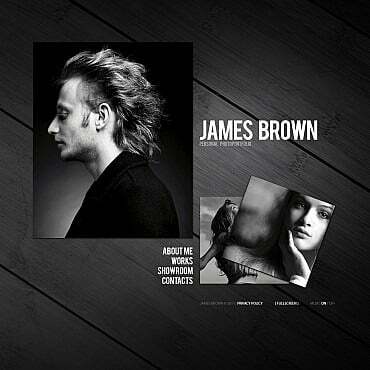 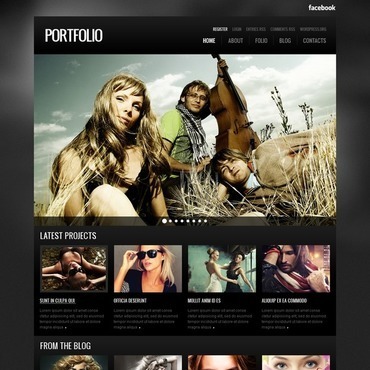 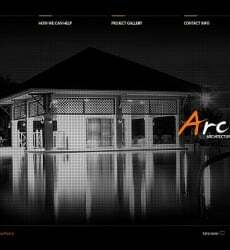 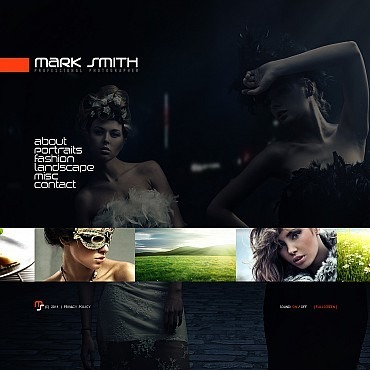 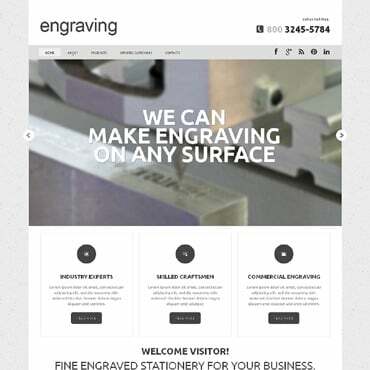 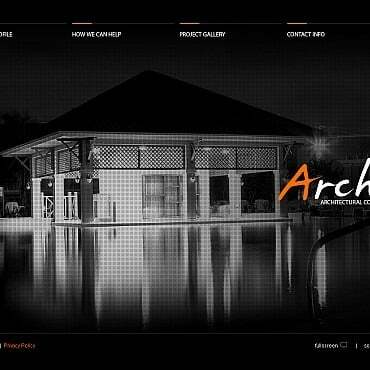 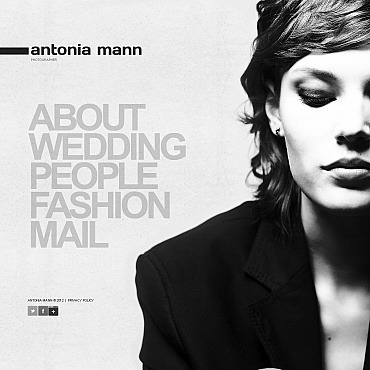 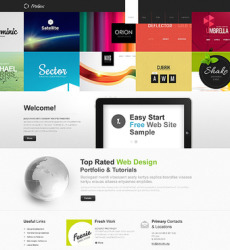 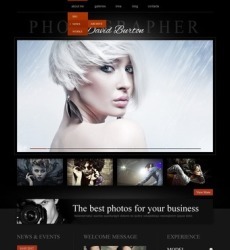 Build your website with one of our Art & Photography Web Templates. 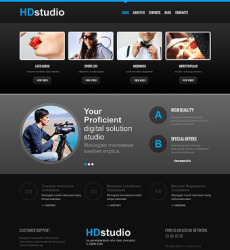 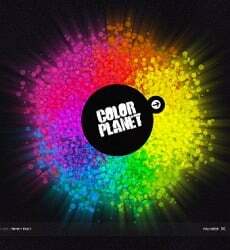 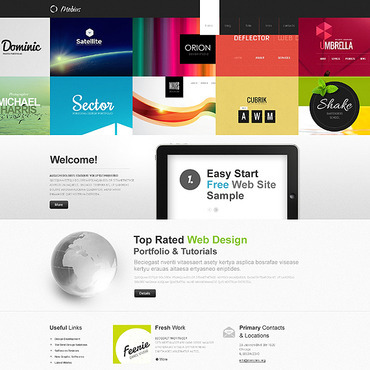 Only best of the best web designs in this category. 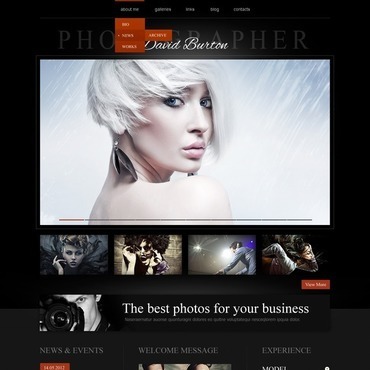 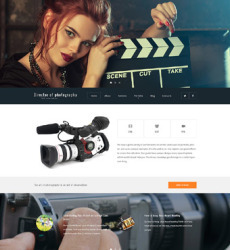 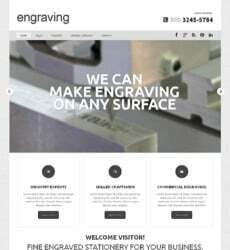 All our Art & Photography Web Templates are high-quality professional pre-made web designs which can be easily customized to fit in your individual vision of a website.